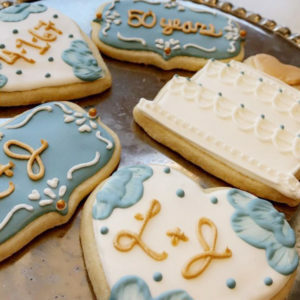 Your special events are something to be celebrated. 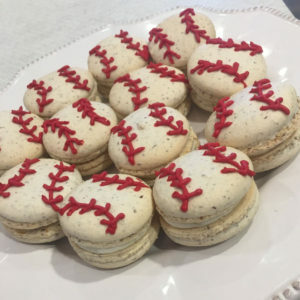 We pride ourselves on providing high quality, customizable desserts that your guest can enjoy. 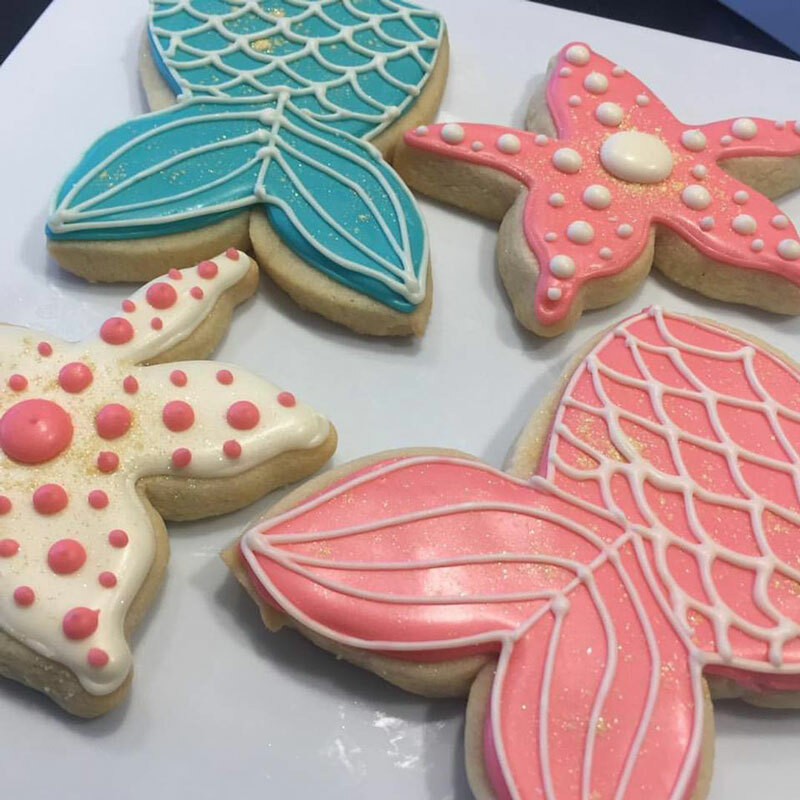 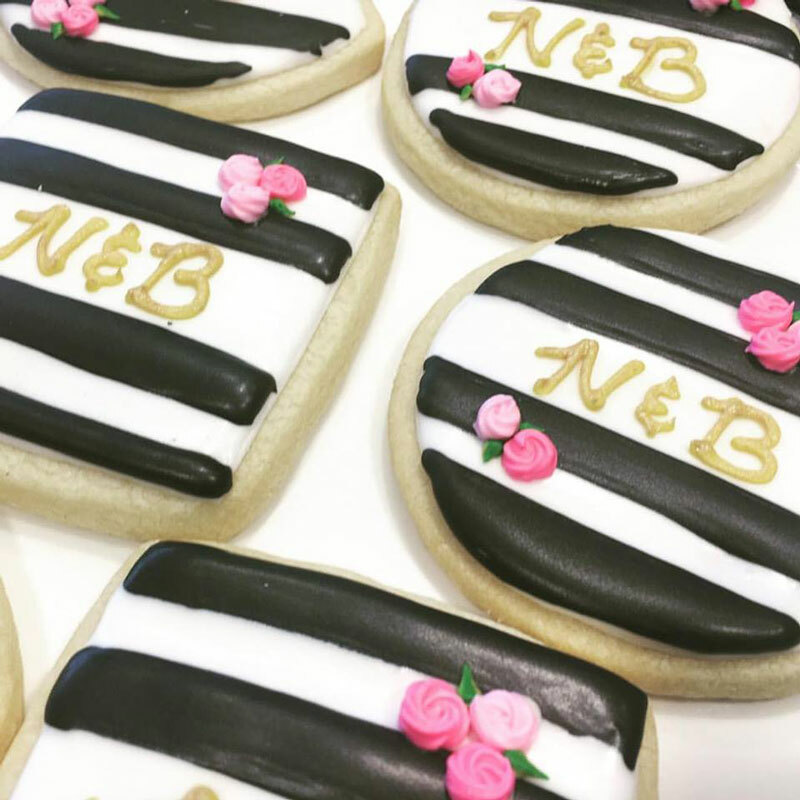 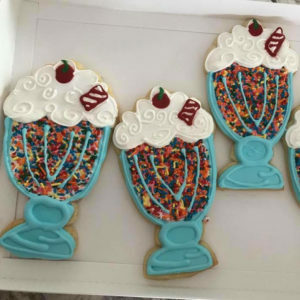 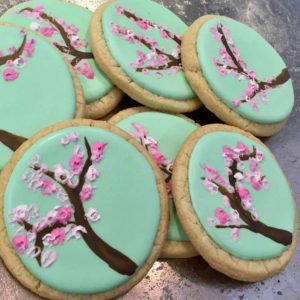 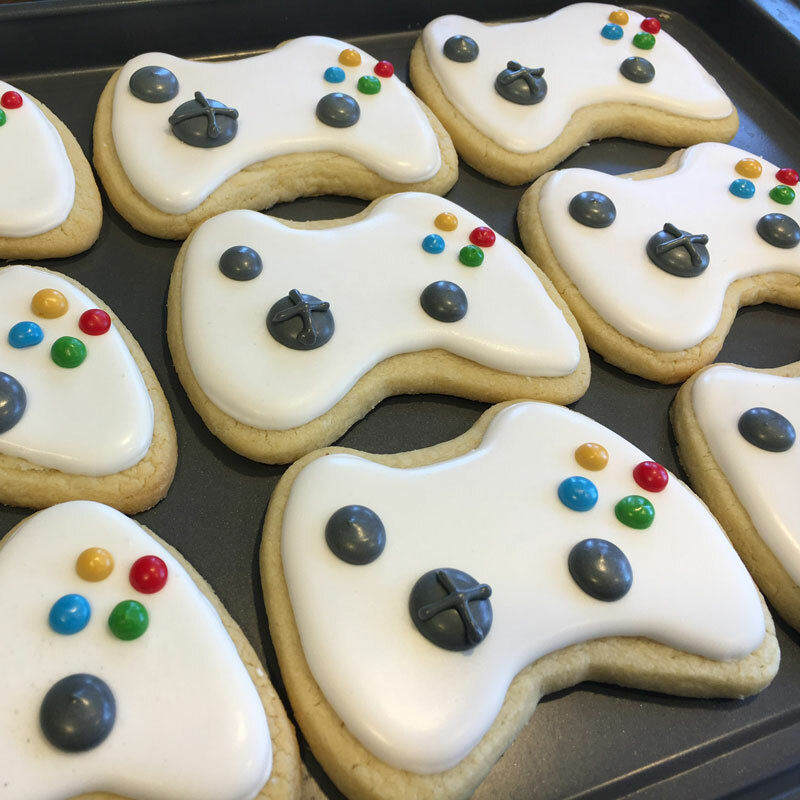 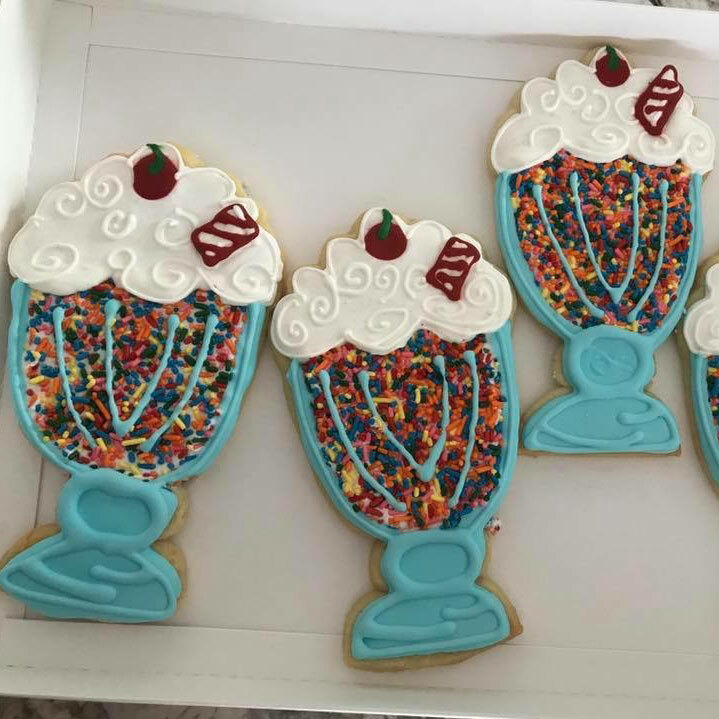 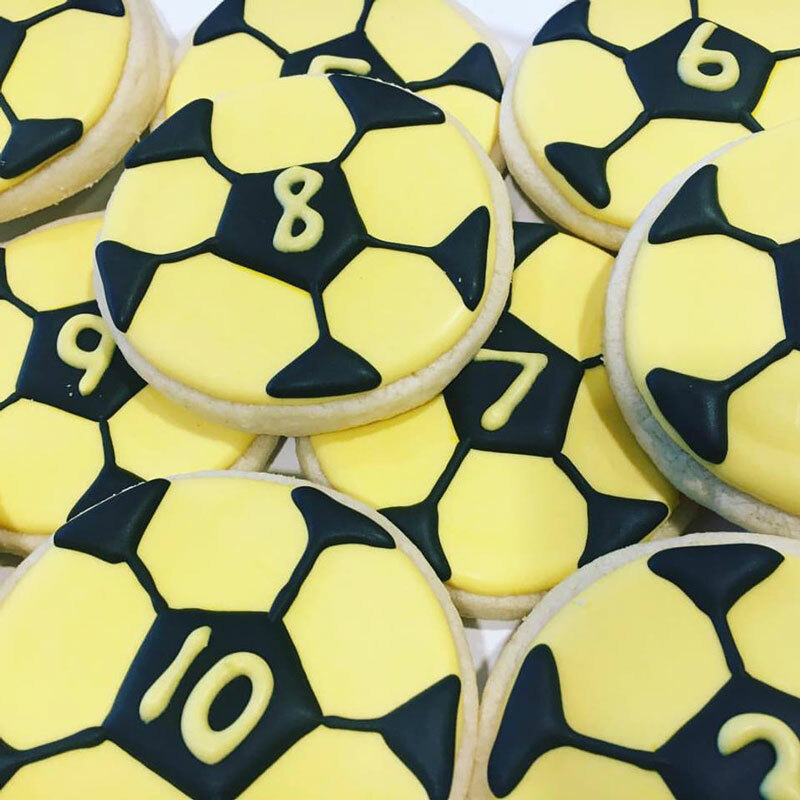 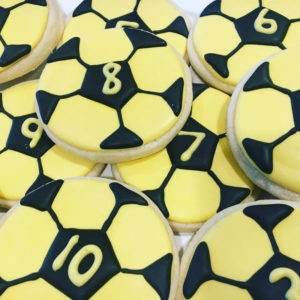 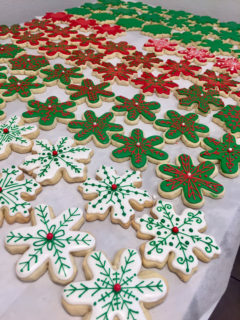 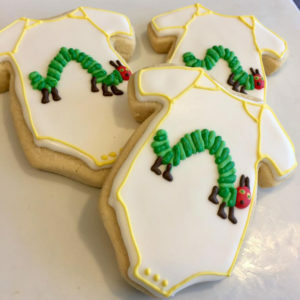 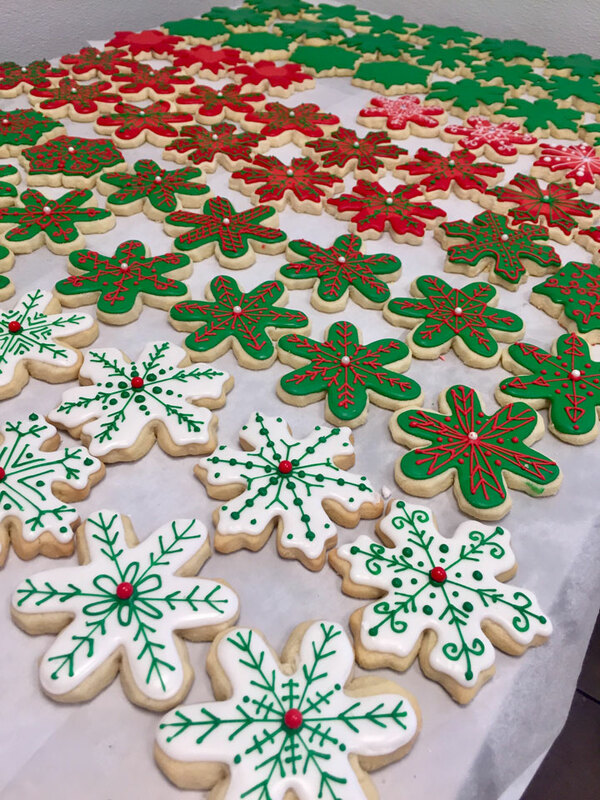 A Cookie Element specialist will work with you to design the perfect treat for any occasion. 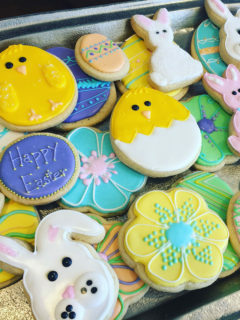 Let’s have some fun and see what we can design together!